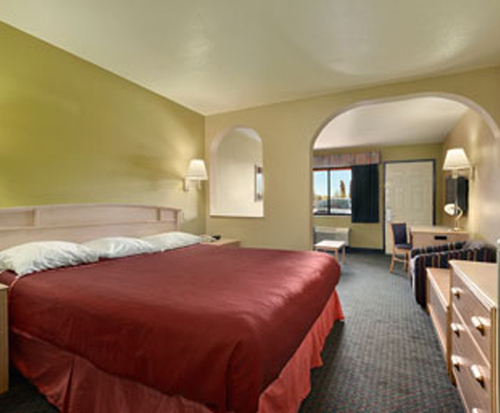 This Days Inn is conveniently located one mile from the Cavern City Air Terminal making it a perfect spot for business travelers and families who want to explore the Carlsbad Caverns. 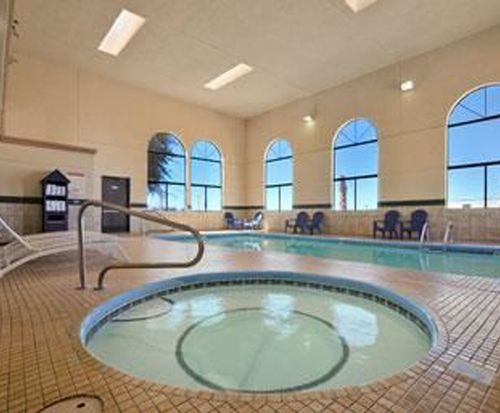 Guests can relax in the hot tub or the heated indoor pool after a long day of exploring "the pearl of the Pecos." Free parking is available for cars, trucks and RVs in the parking lot. 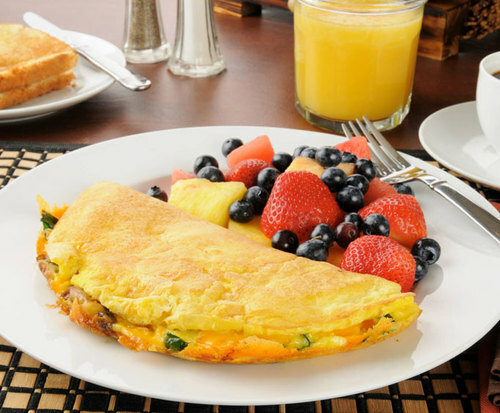 A hot complimentary breakfast is offered daily for guests staying at the inn. Business travelers can expect high speed Internet access, fax services and printing services at the business center. All meeting rooms at this Days Inn have high speed Internet access and phone lines along with computer access. All rooms have an in-room refrigerator and microwave. There are also vending machines available on the premises. Area restaurants include pizza parlors and chinese restaurants. Days Inn has a "Children Stay Free" program for kids under 17 years old. Pets are welcome. There is a laundromat on the premise and laundry service is available. Days Inn staffs the front desk 24/7 and handicapped accessible walkways. 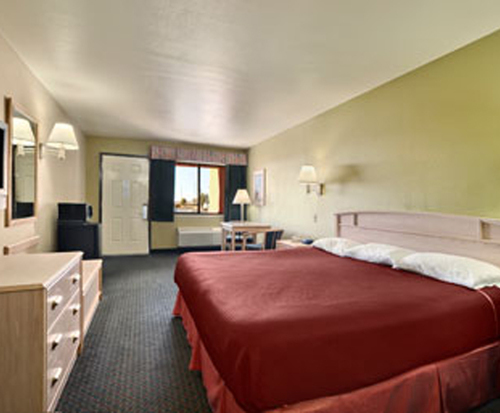 Rooms are equipped with air conditioners, alarm clocks and cable television. There are both non-smoking and smoking rooms available. They have handicapped accessible rooms and free local calls. Most rooms have a coffee/tea maker. Carlsbad, New Mexico has many interesting attractions for hikers and those who enjoy seeing animals in their natural habitat. The Living Desert Zoo and Garden Park is only a short distance from the Days Inn and well worth exploring.